Council offers a wide variety of services to the community and our Customer Service Team at the Civic Centre are waiting to assist you with your enquiries. A directory of local community groups and services. The Civic Centre in Lyttleton Street Castlemaine in a one-stop-shop for customer enquiries. Information about grant programs offered by Council. Information about support for young people and how council engages with young people in our community. 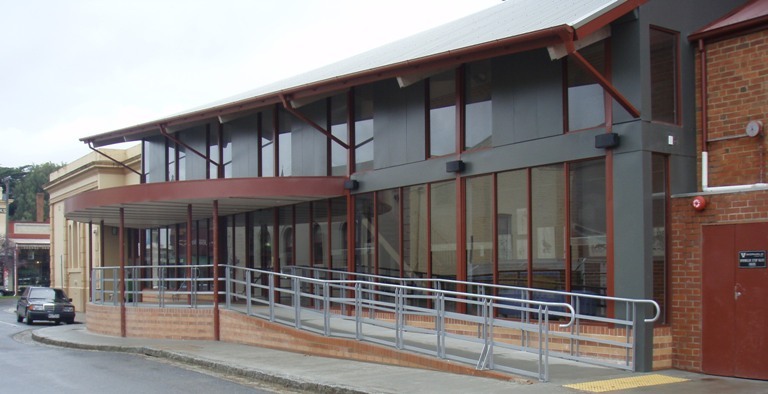 Information about disability and access services and support in the Shire. Rubbish, recycling, bin and waste management services in Mount Alexander Shire. Information on parking in and getting around the Shire.